We are so excited about this opportunity for teams to get a chance to play in this season. 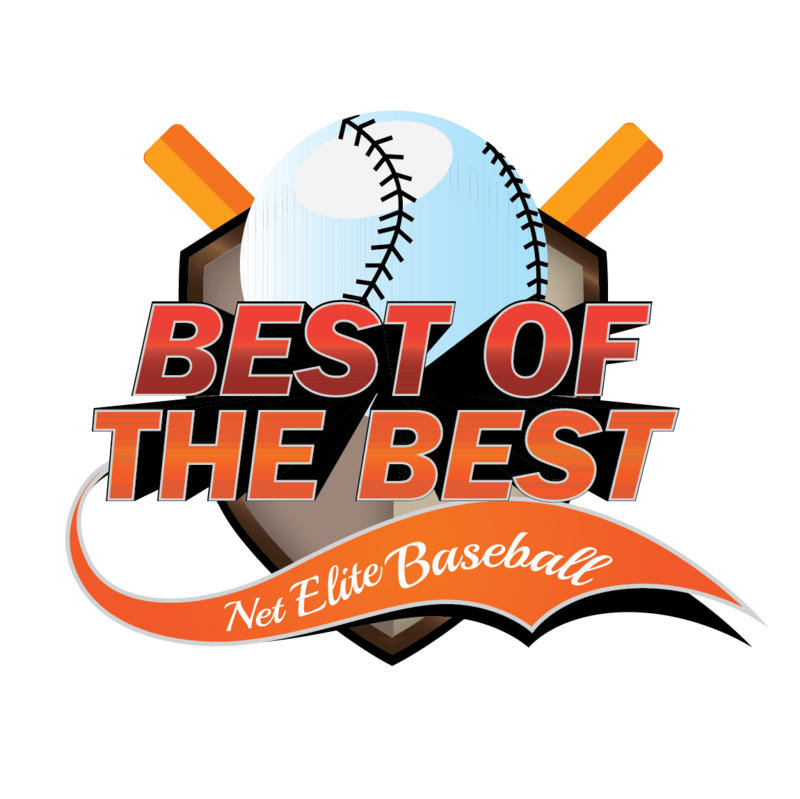 The NET Elite Best of the Best Summer Championships will be one of the grandest events your organization can play in this year as we will be awarding prize packages valued at approximately $5000 per age group! How it works is teams register to participate in a Best of the Best Qualifier. From there, the top 4 teams in each age group and division from each qualifier earn the opportunity to advance to the Championships to play for the grand prize package. So you do not have to actually win a qualifier, just finish in the top 4 in your age group and division to advance to the Championships. Qualifying age groups for this event will be 7U – 12U with upper and lower divisions to enter. 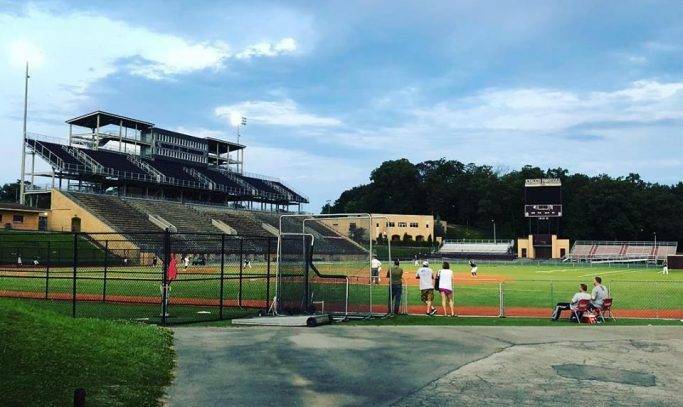 Currently, qualifiers are scheduled to be held in Cleveland, Nashville, Kingsport, TN and Dalton, GA with the Championships in July in Cleveland, TN. At-Large bids could be awarded if have teams who qualified in multiple events or if a qualifying team does not register by deadline to participate in the Championship. Any At-Large bids awarded will be selected from teams who participated in a qualifying event. The top 4 finishing teams in each age group and division at the Championship Event in July will be awarded a piece of the grand prize package. The Championship team will receive a prize package valued at $2500. The Runner-Up will receive a prize package valued at $1250. Third place will receive prize package valued at $750 and fourth place will receive prize package valued at $500. Included in awards packages will be rings for the Champions and Runner-Up. Prize packages this large awarded at a youth event is unprecedented and we are super excited to be able to offer it to teams who play with us. This is definitely an event you want to register your team early for to get a spot in a qualifier. 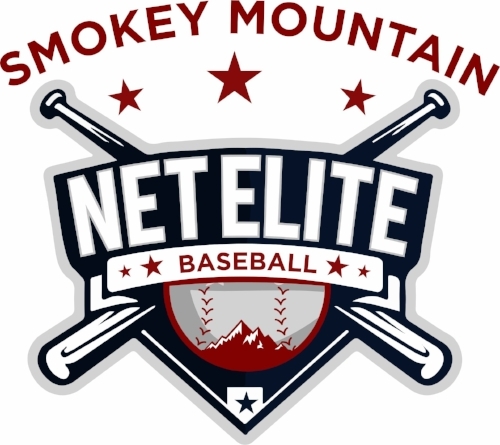 Entry fee to participate in a qualifying event is $150 for 7/8U and $250 for 9U-12U. Qualifying events will be 3gg. Championship event in July for the $5000 grand prize package will be a 4 gg with entry fee for 7/8U at $250 and $425 for 9U-12U. In order to register, head to http://netelitesports.com/tournaments/.